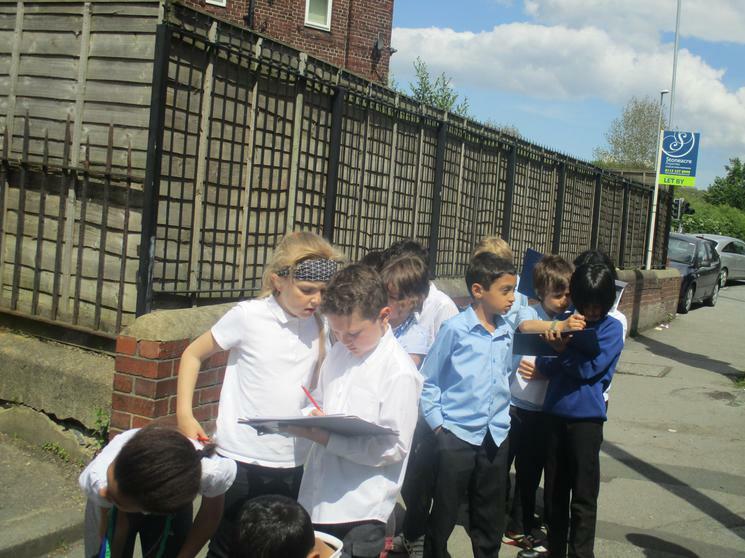 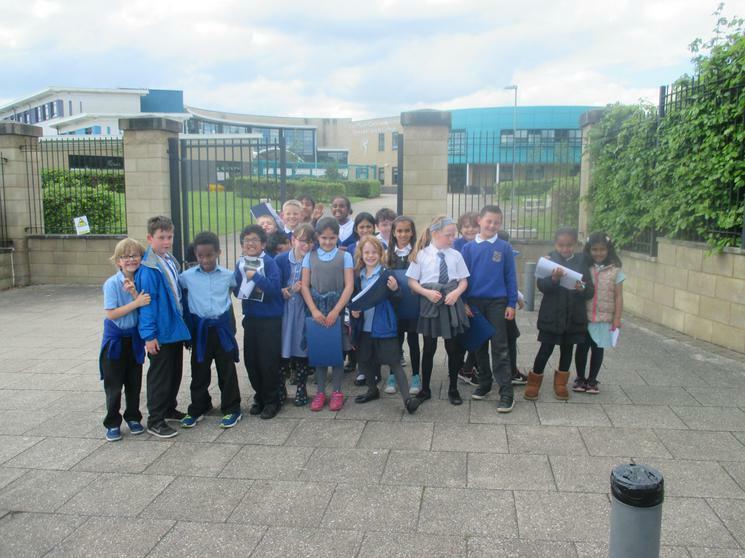 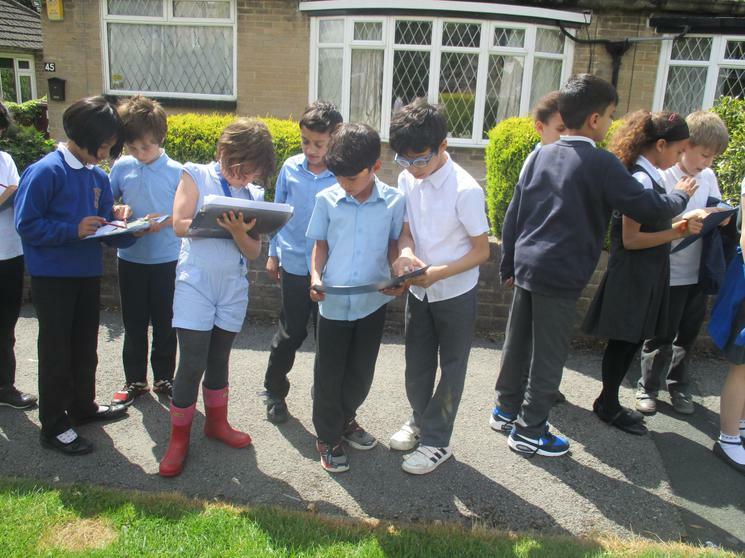 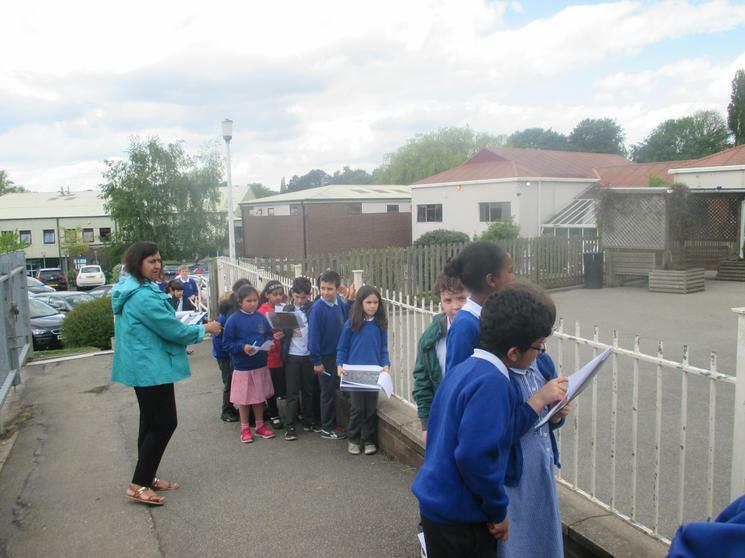 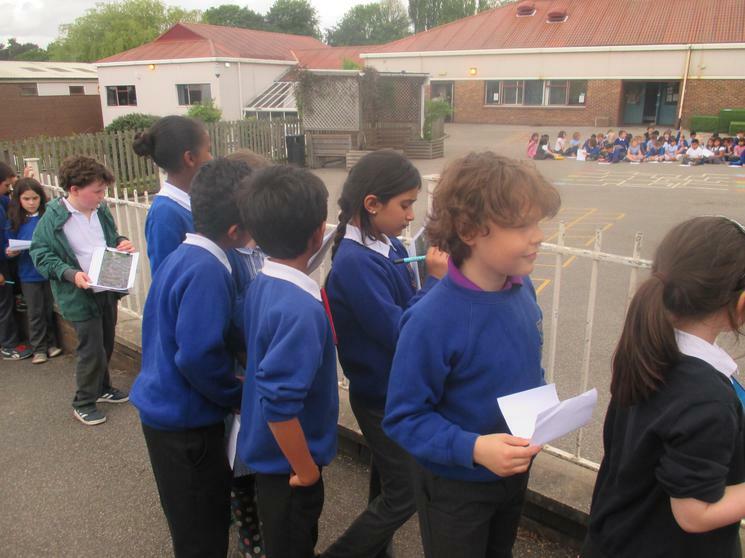 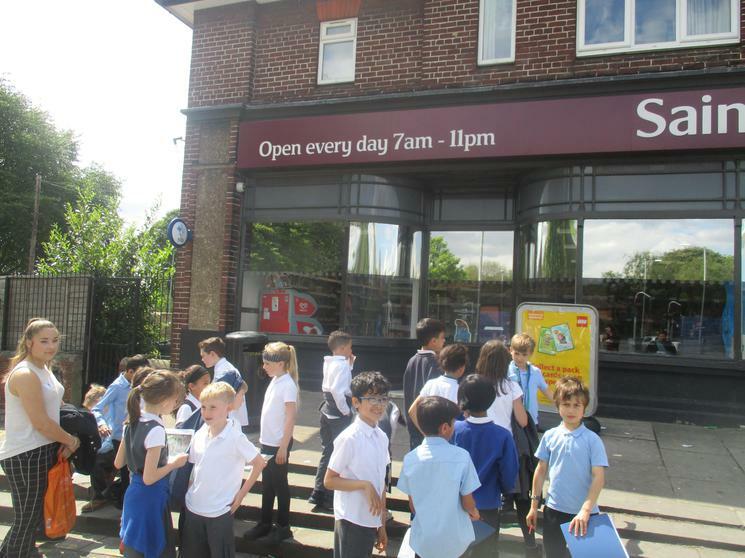 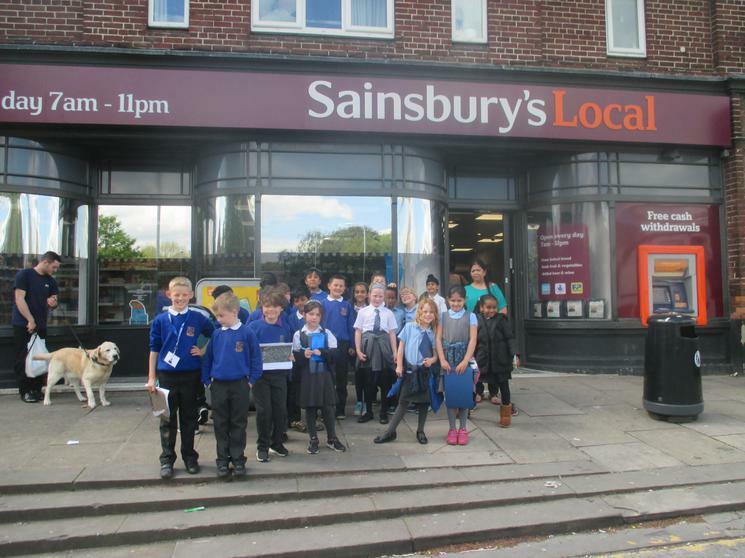 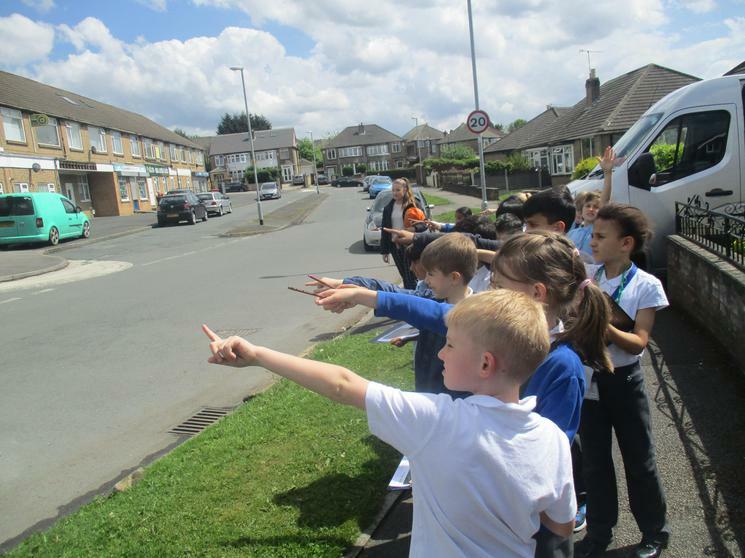 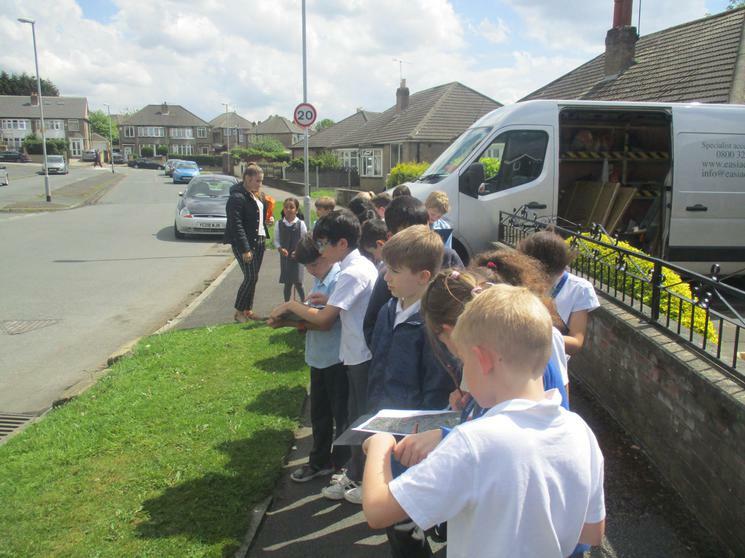 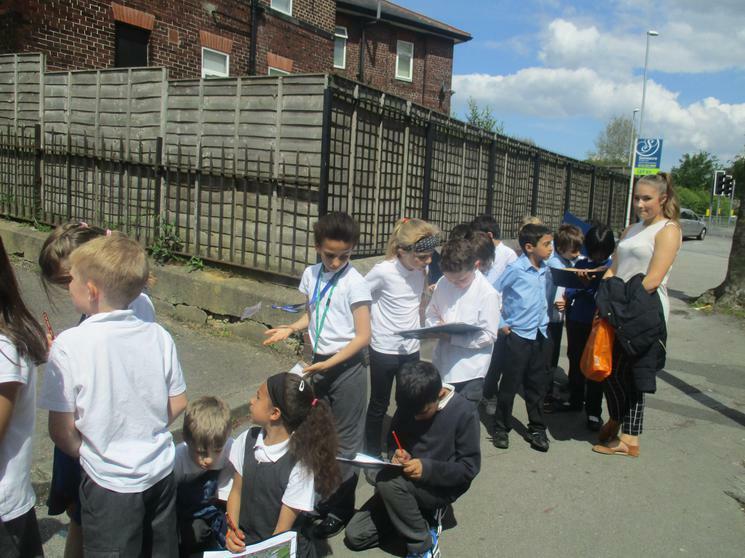 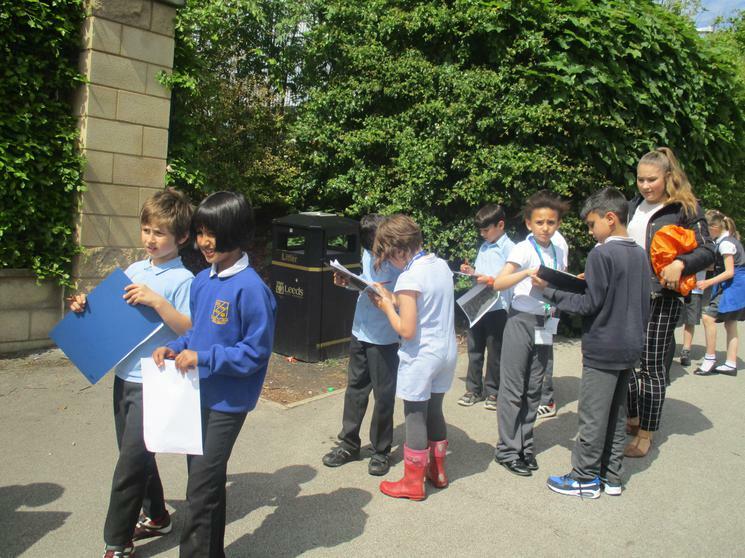 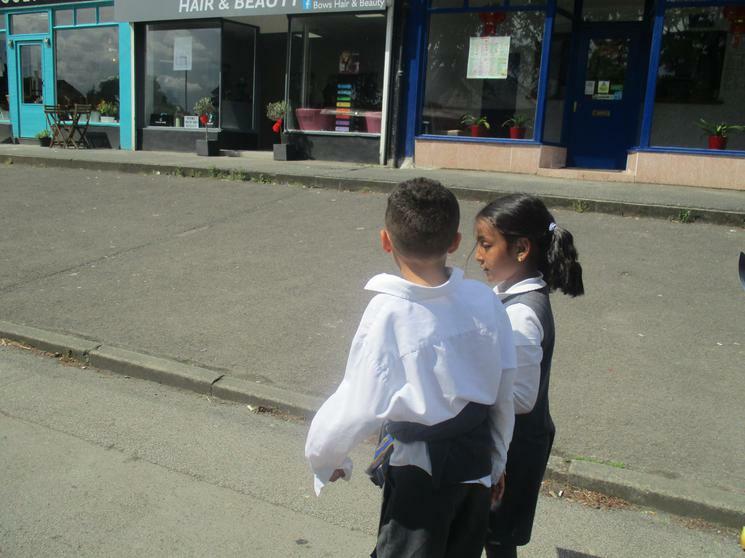 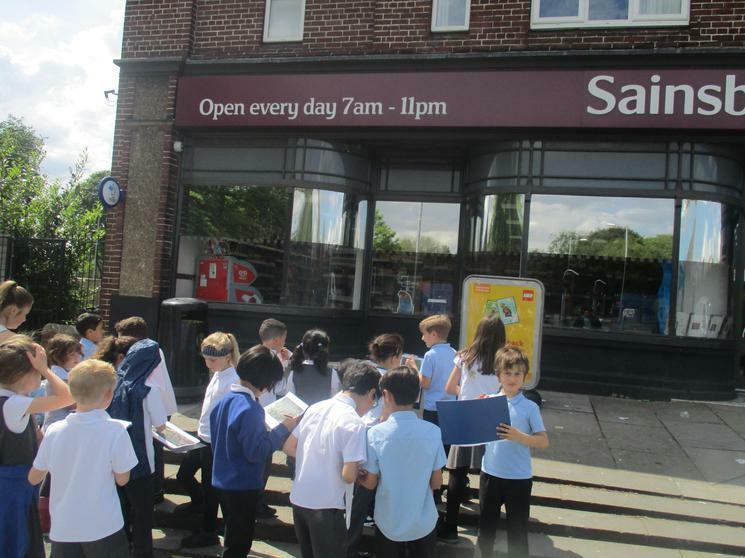 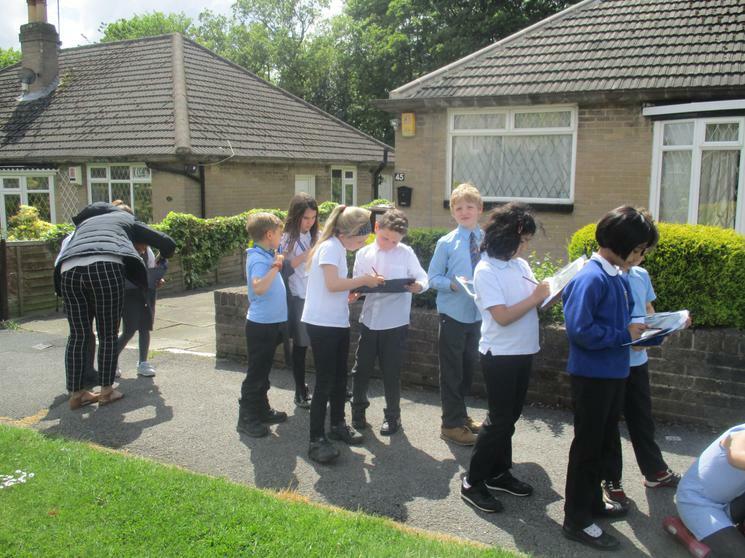 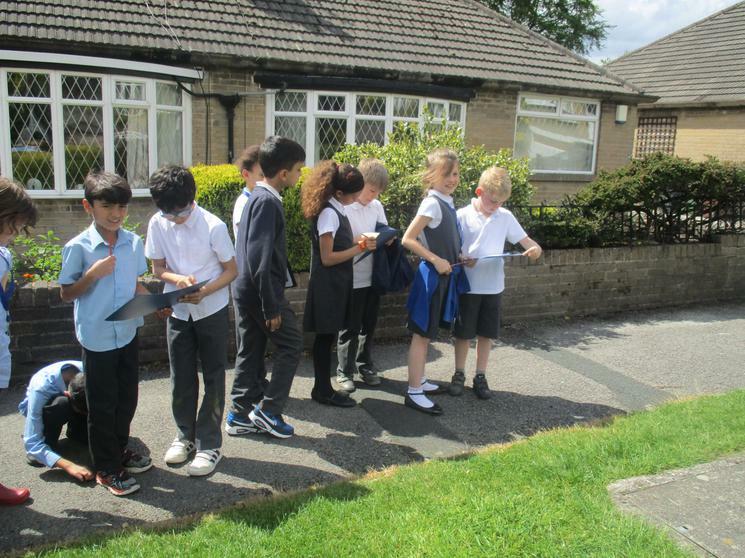 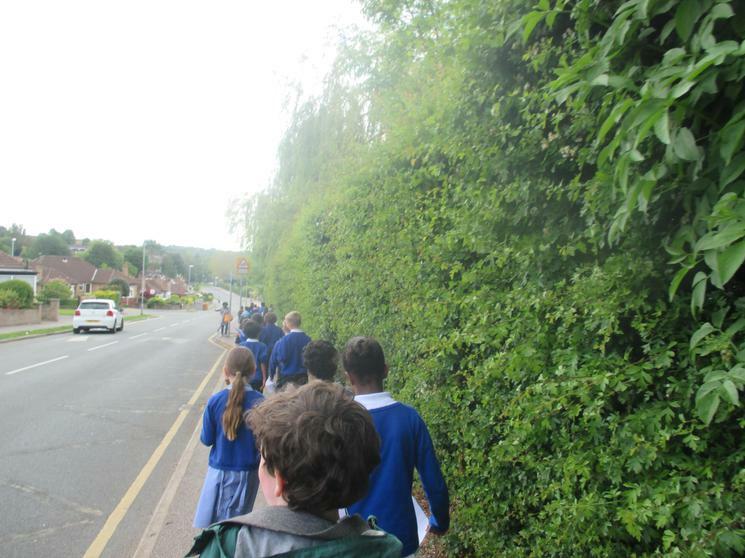 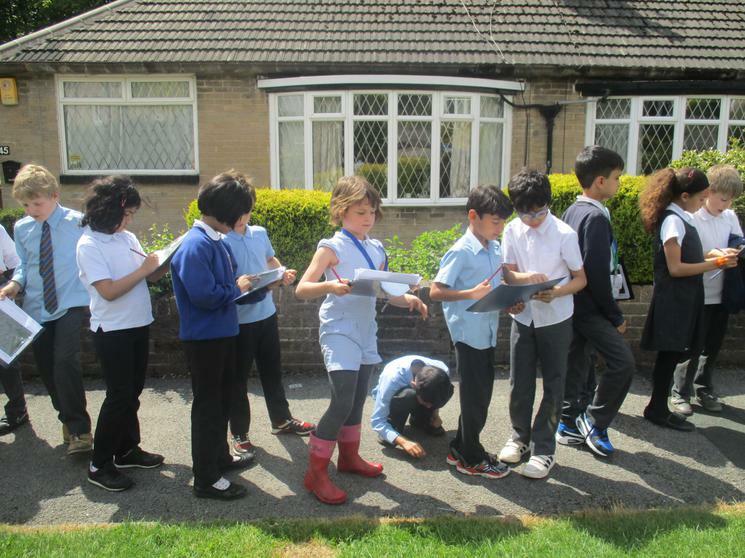 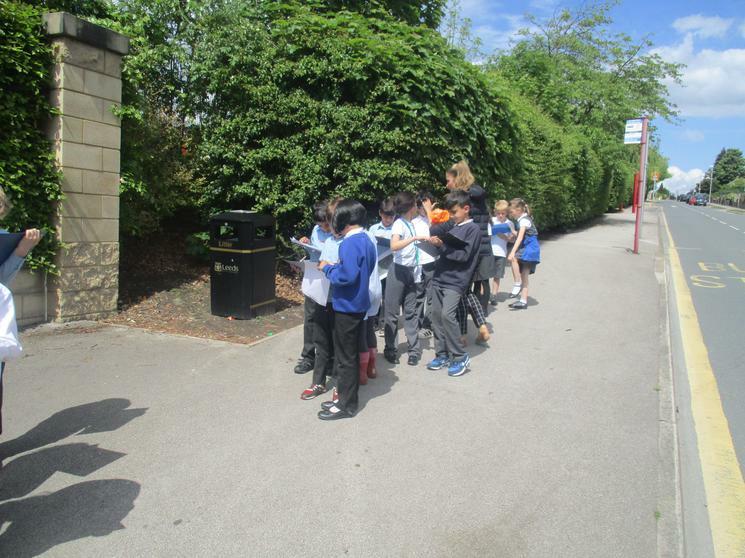 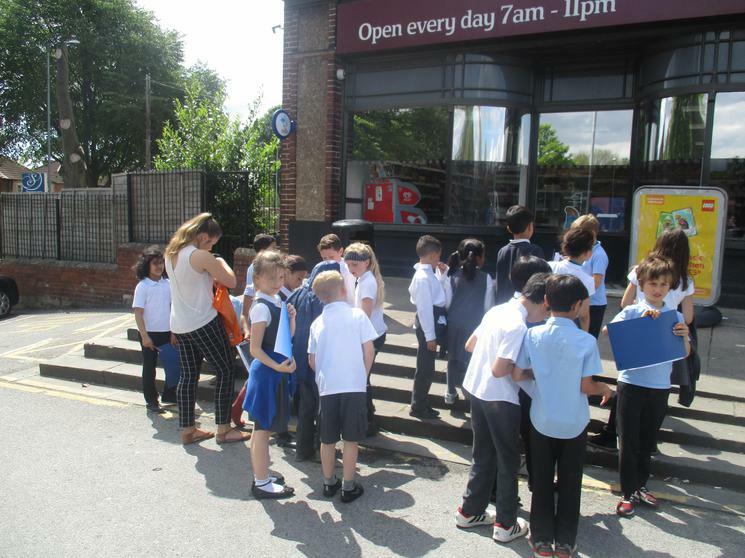 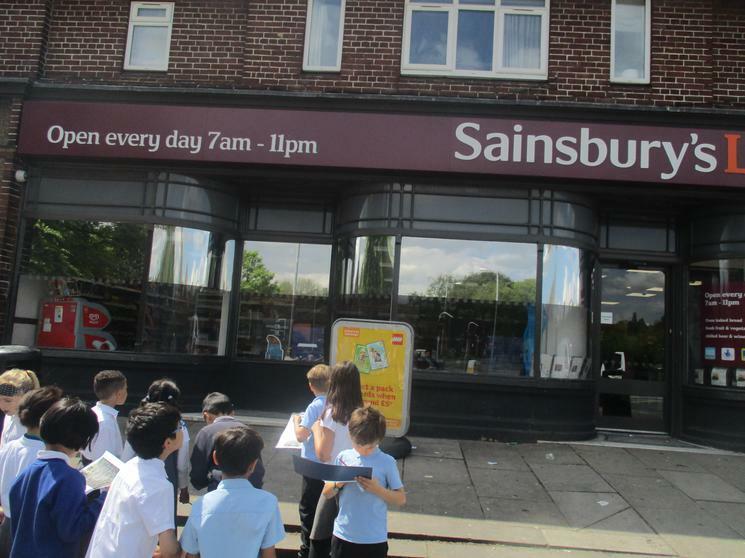 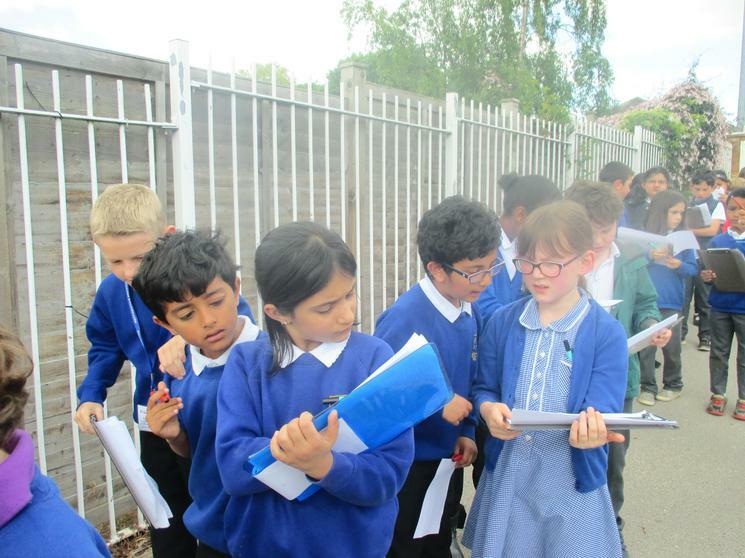 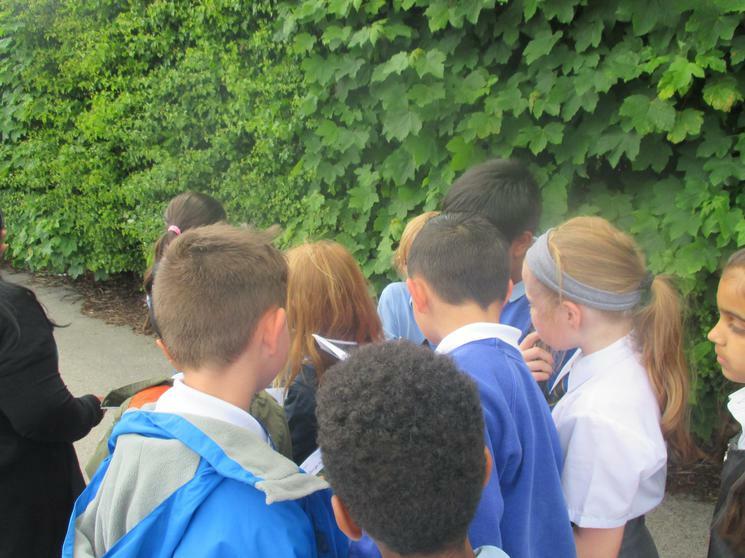 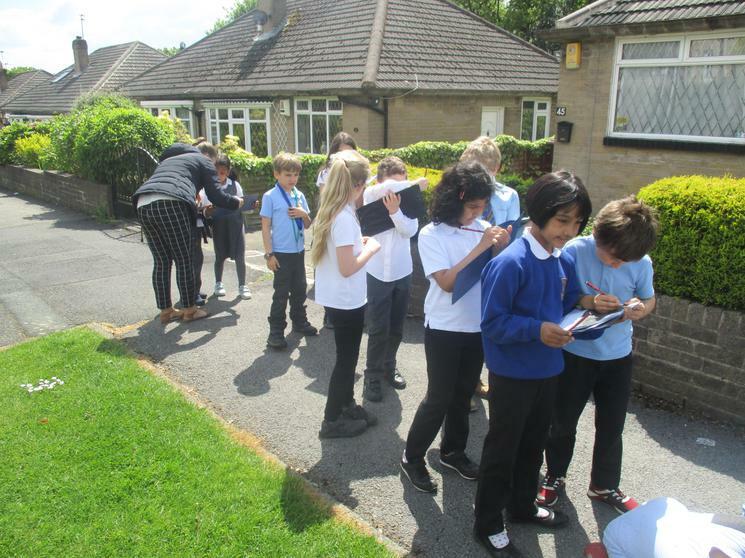 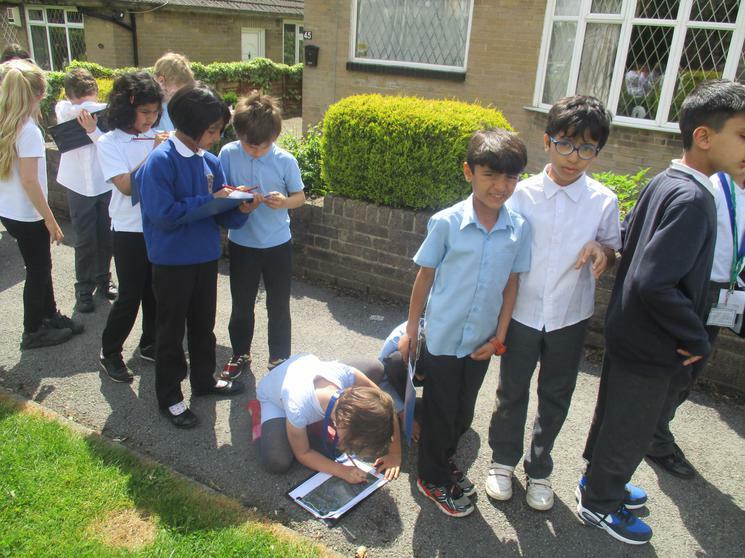 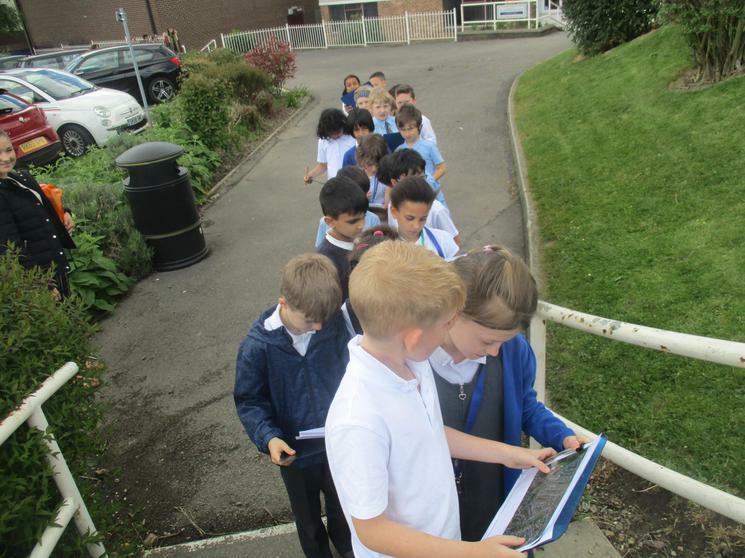 To celebrate Outdoor learning day, Year 3 went for a local walk. 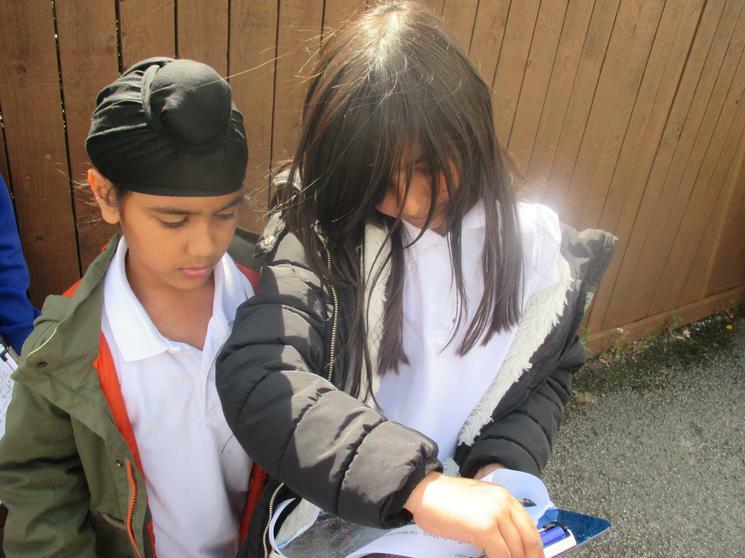 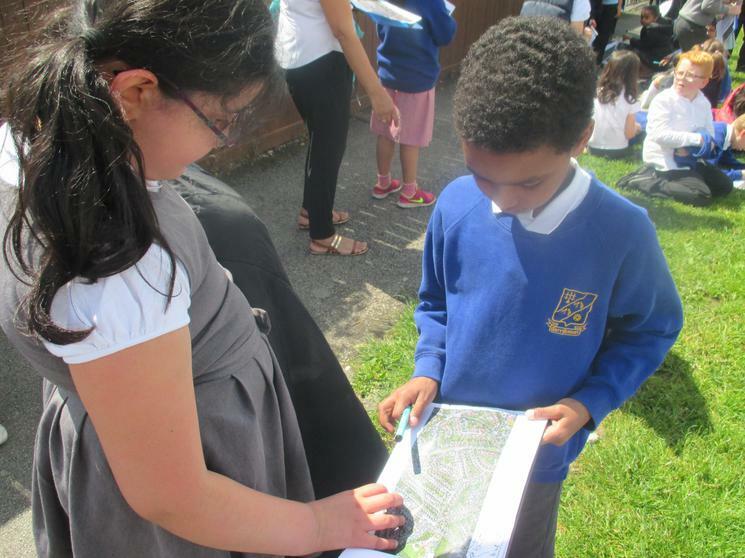 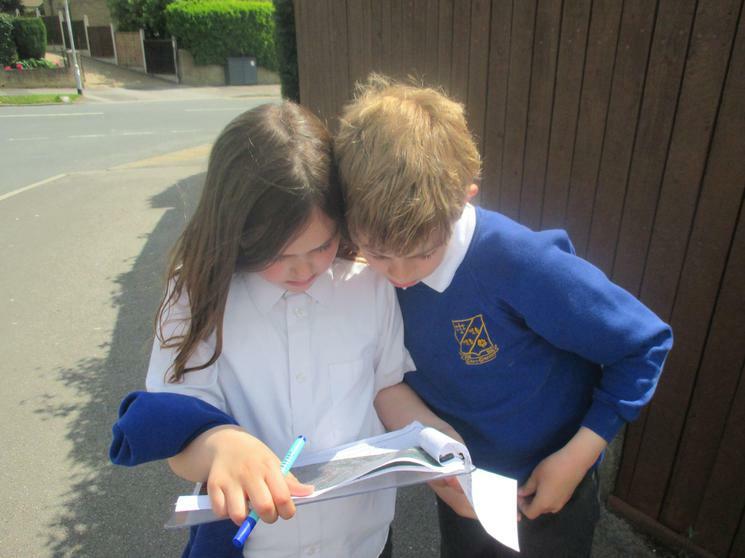 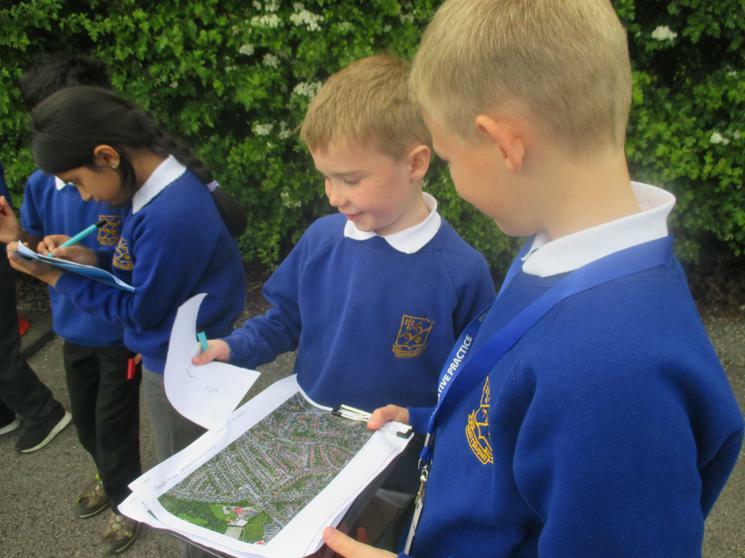 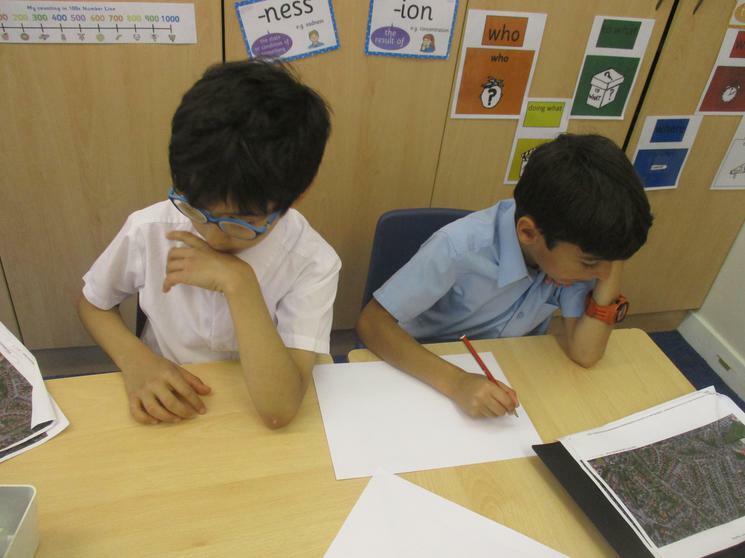 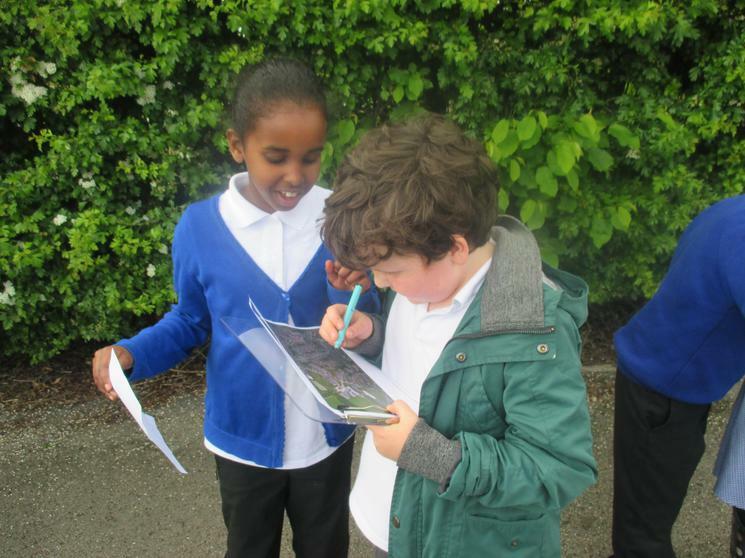 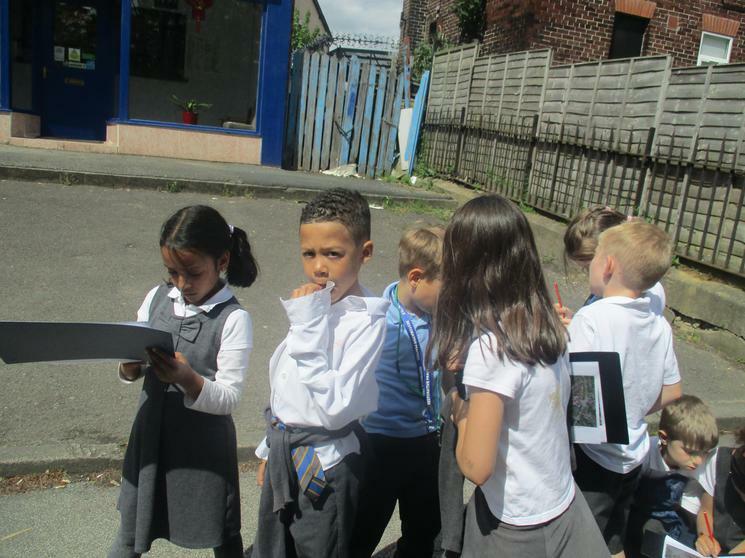 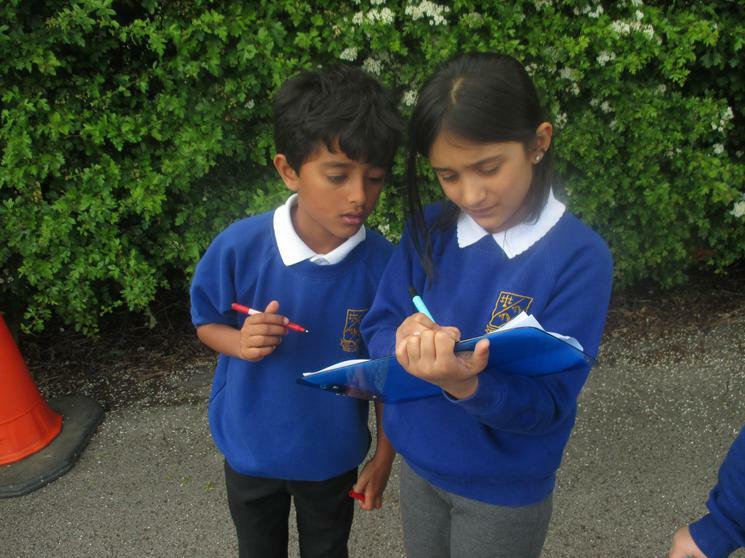 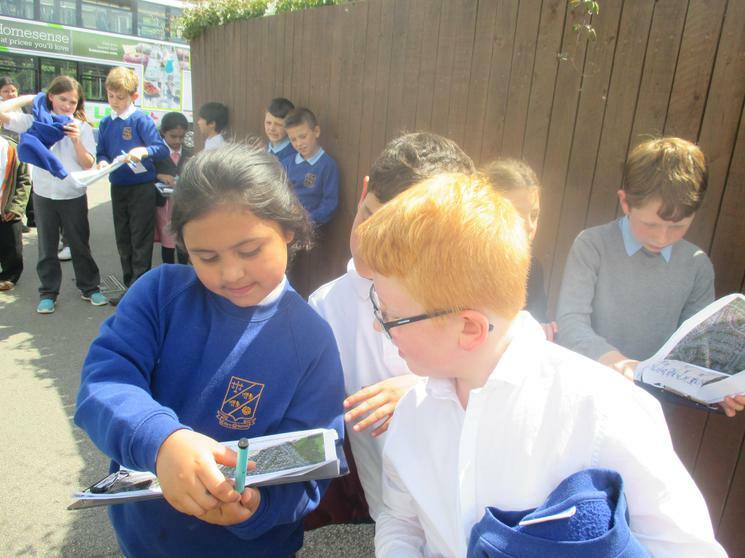 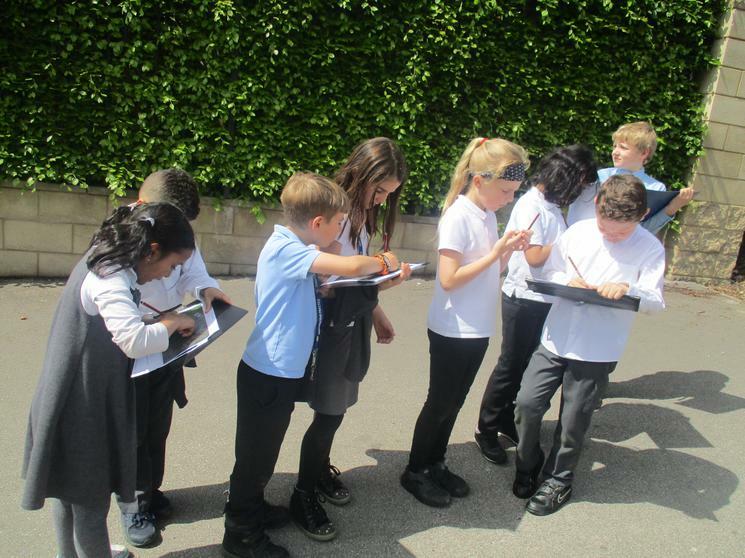 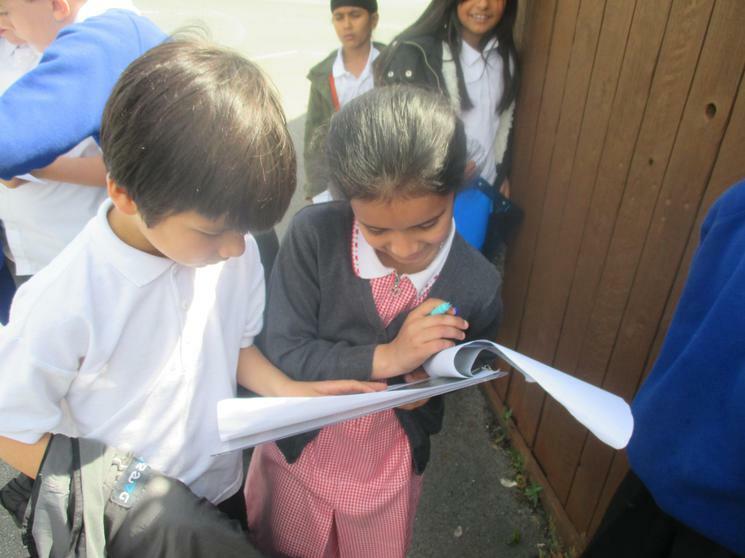 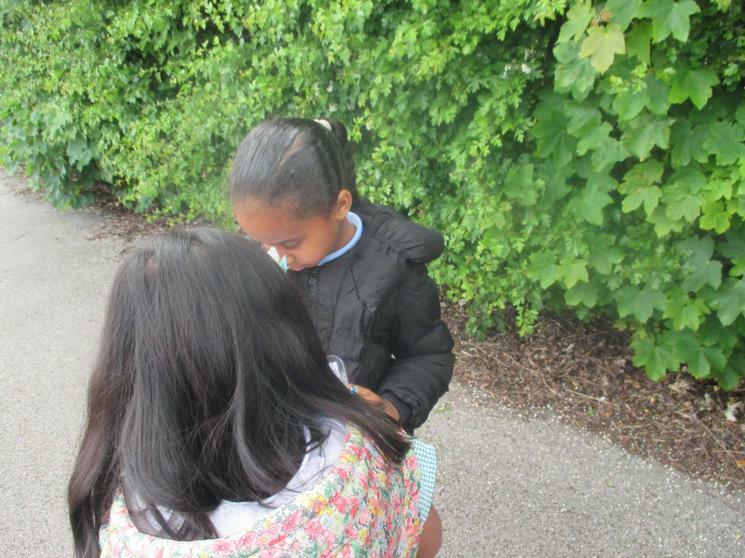 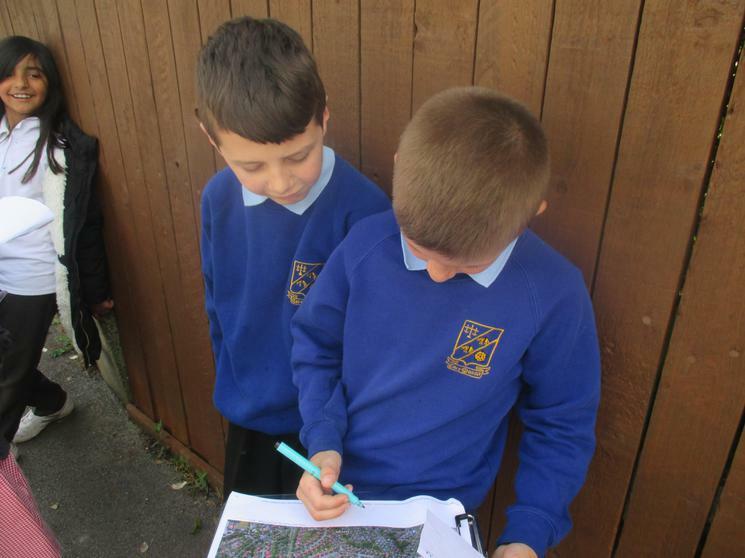 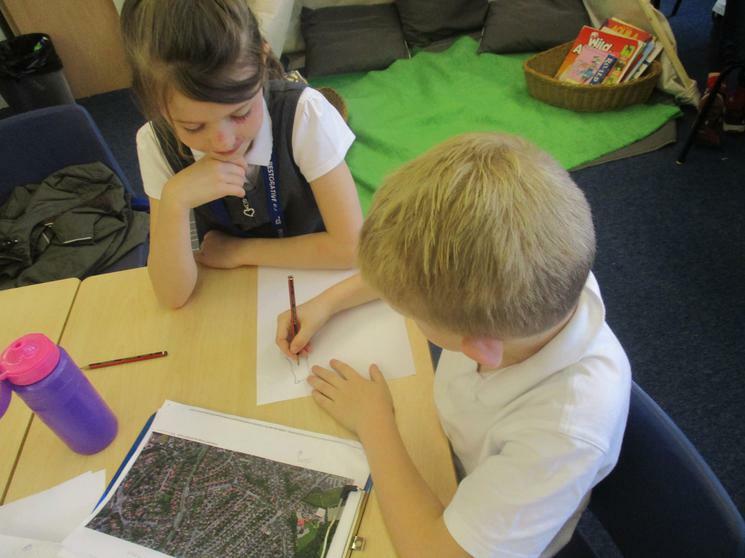 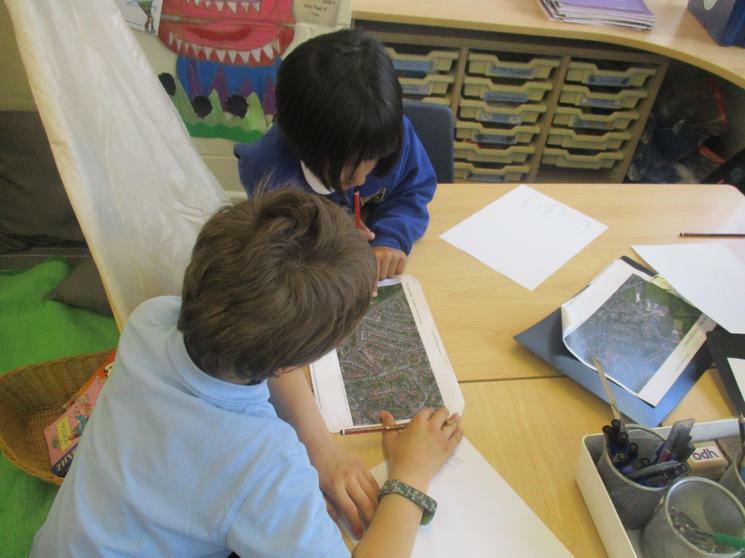 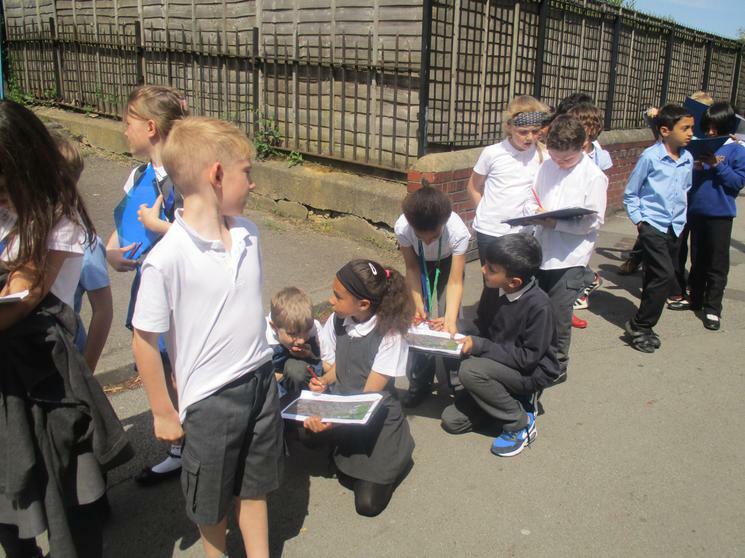 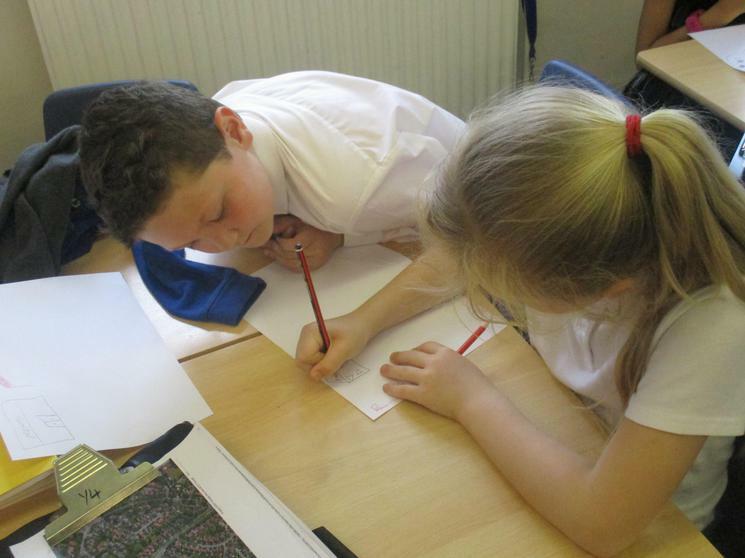 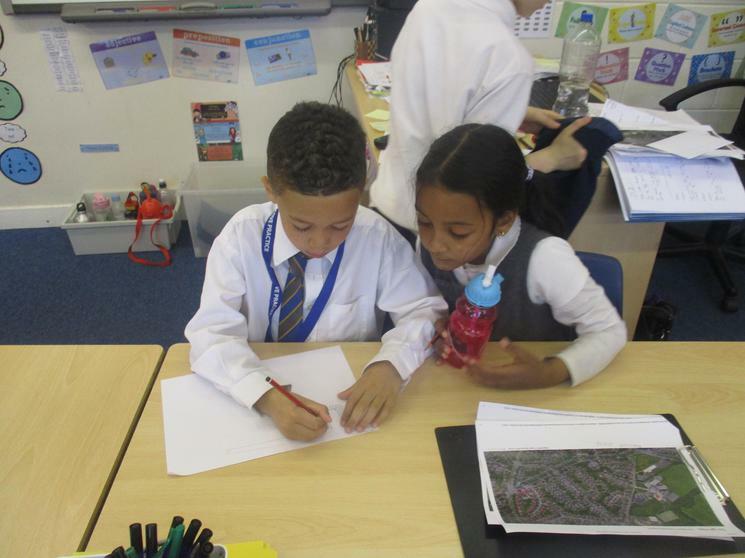 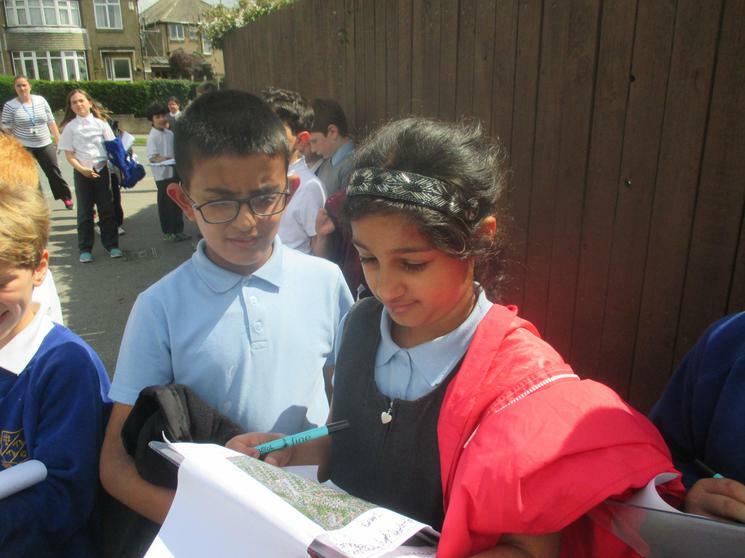 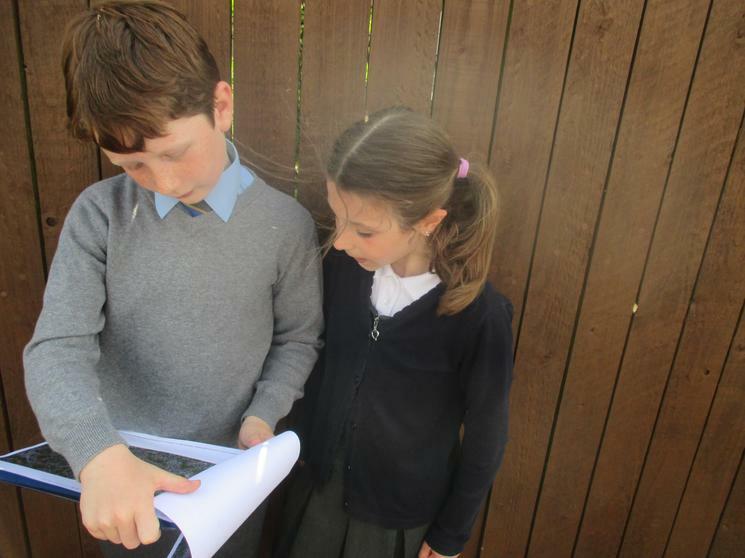 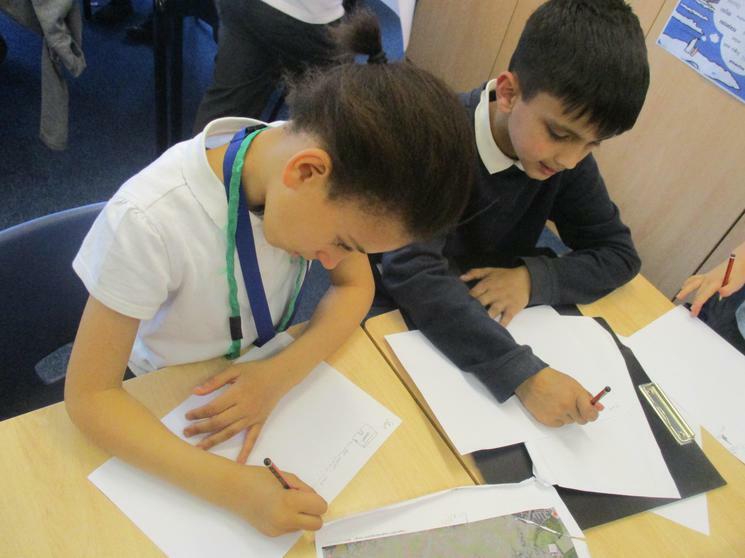 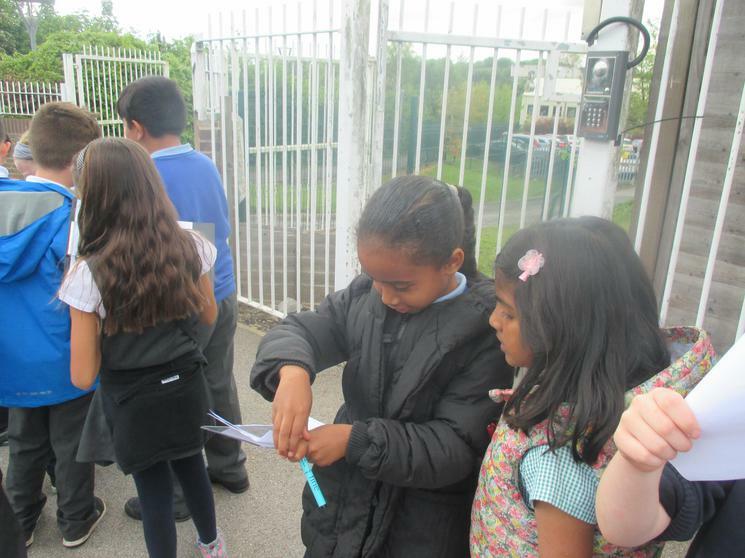 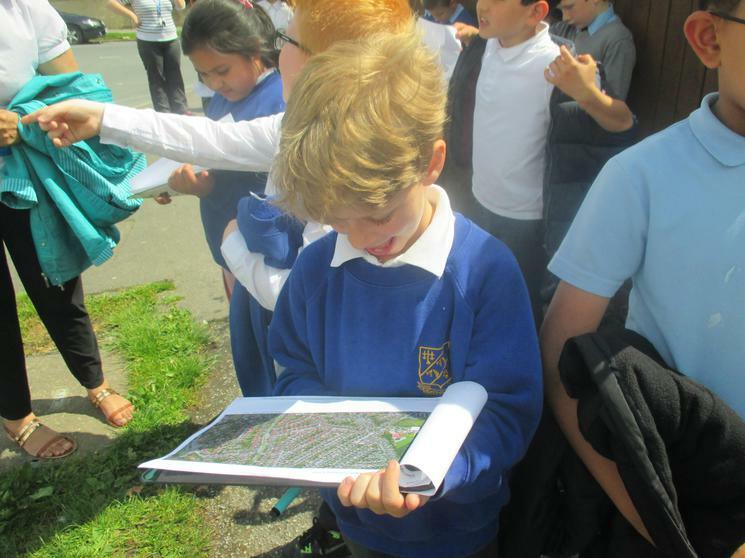 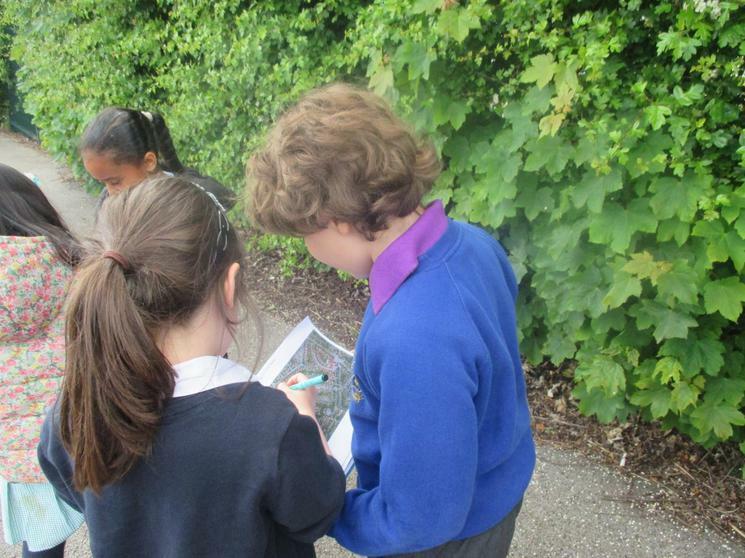 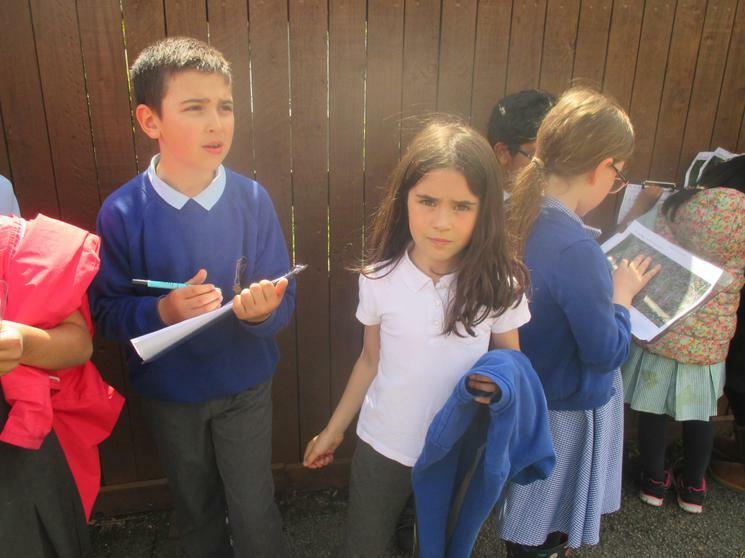 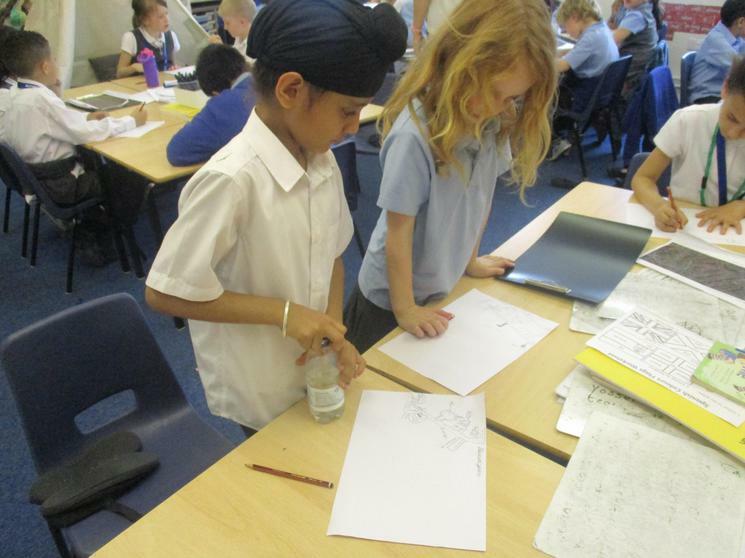 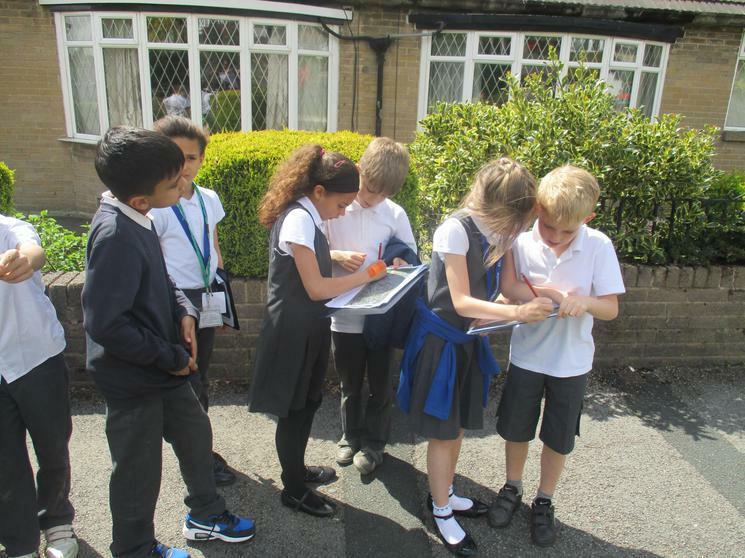 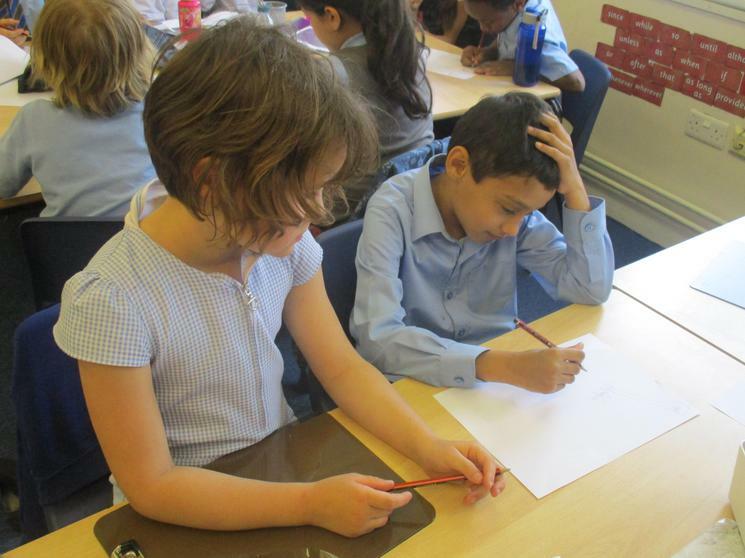 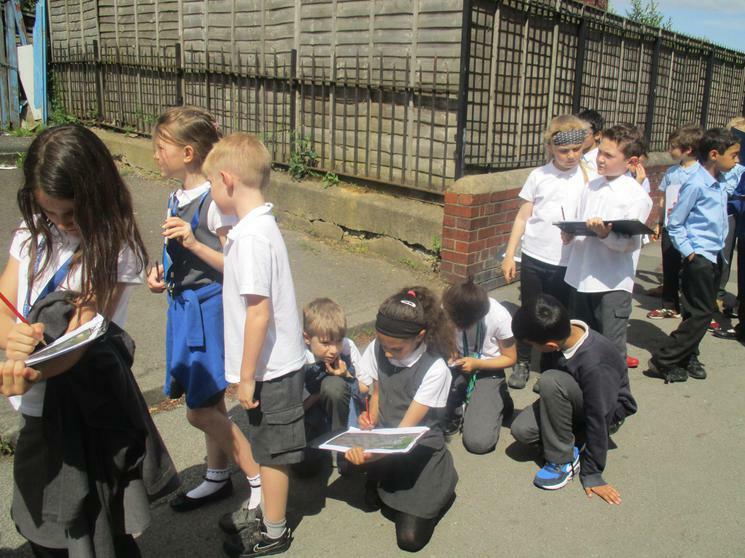 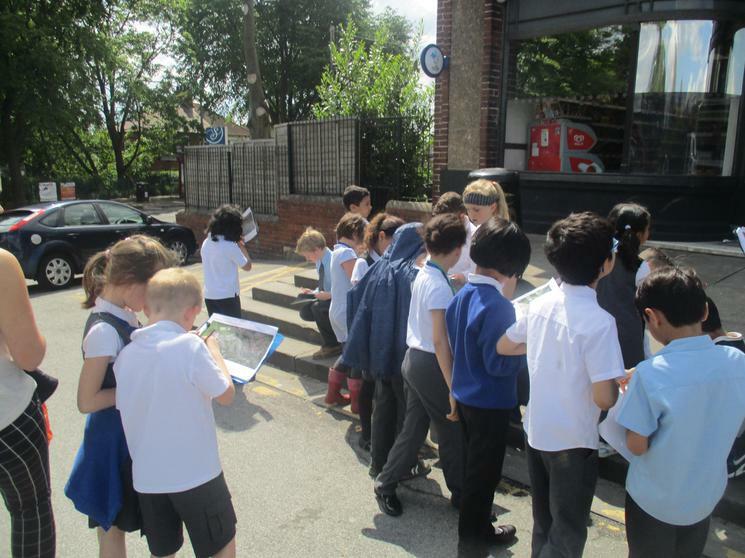 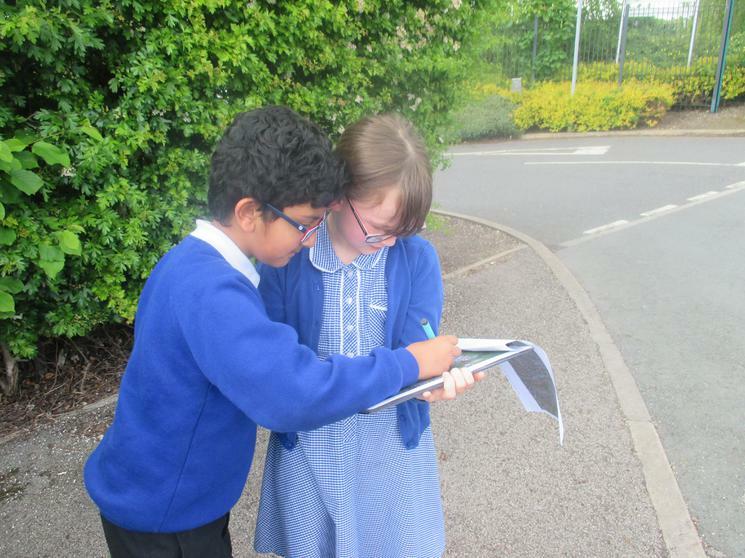 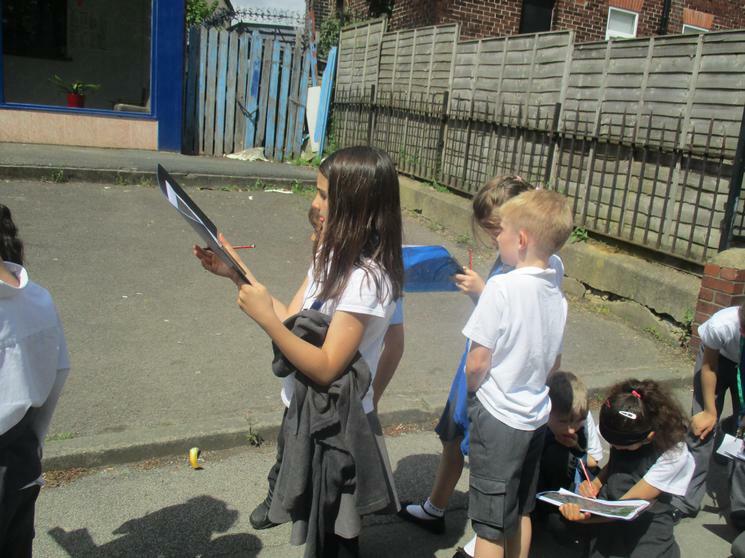 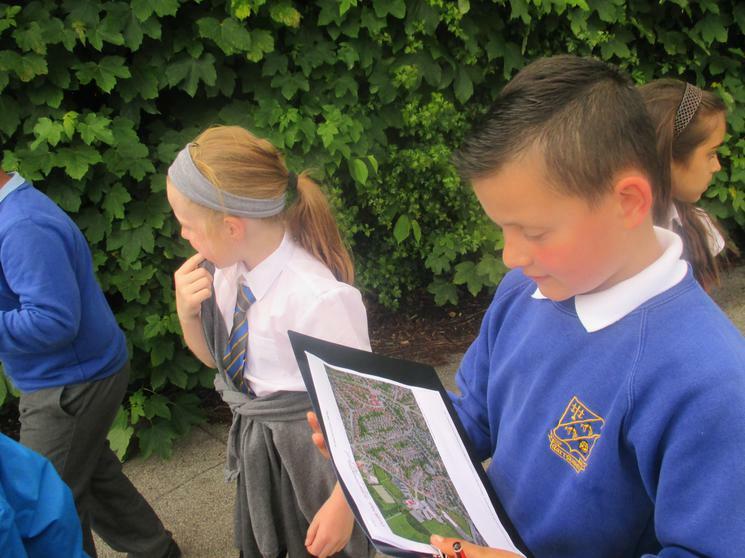 The children used maps to guide them on our walk and they marked any points of interest that we found. 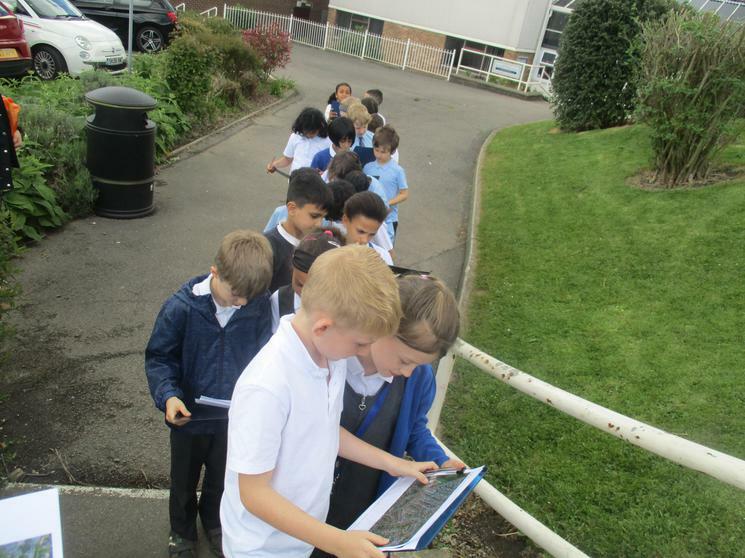 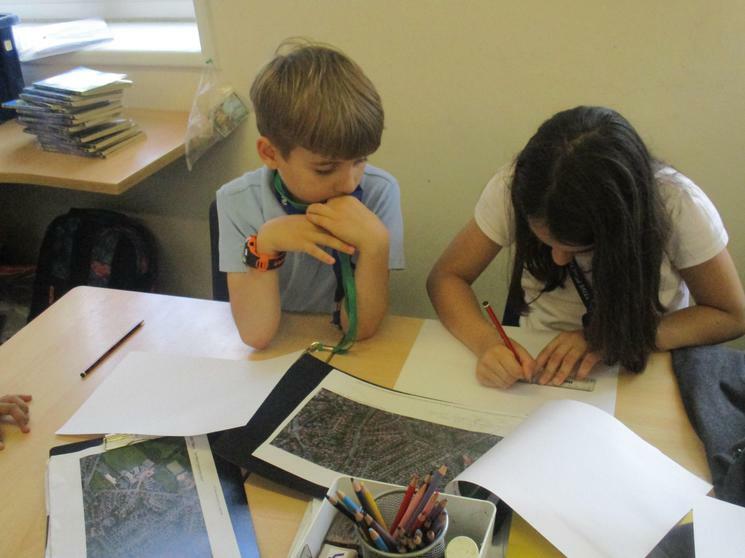 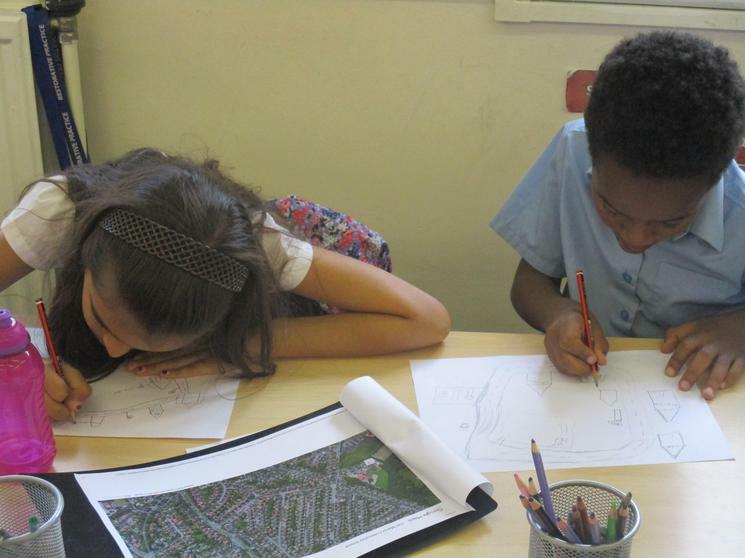 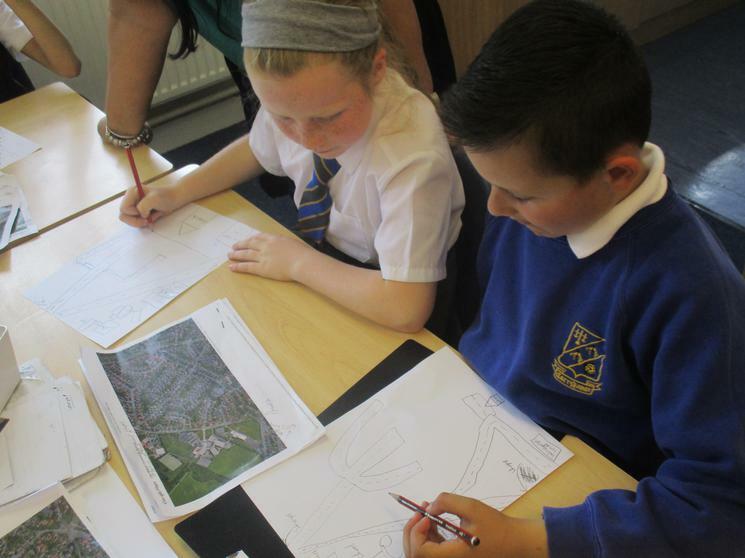 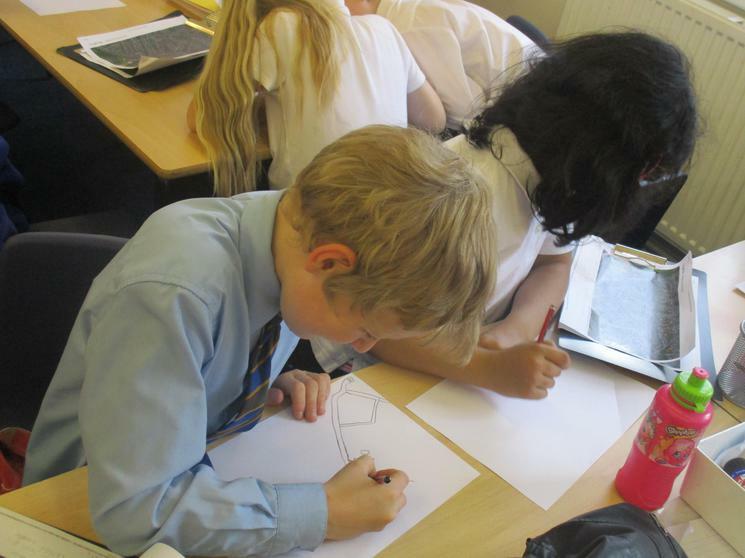 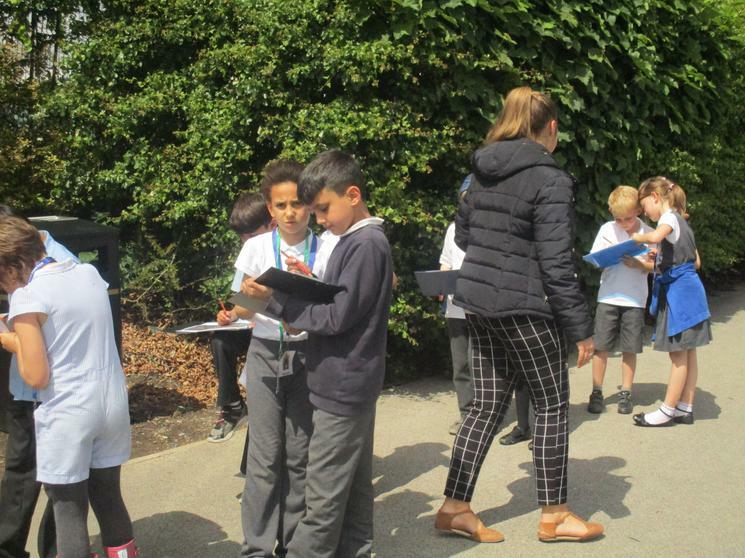 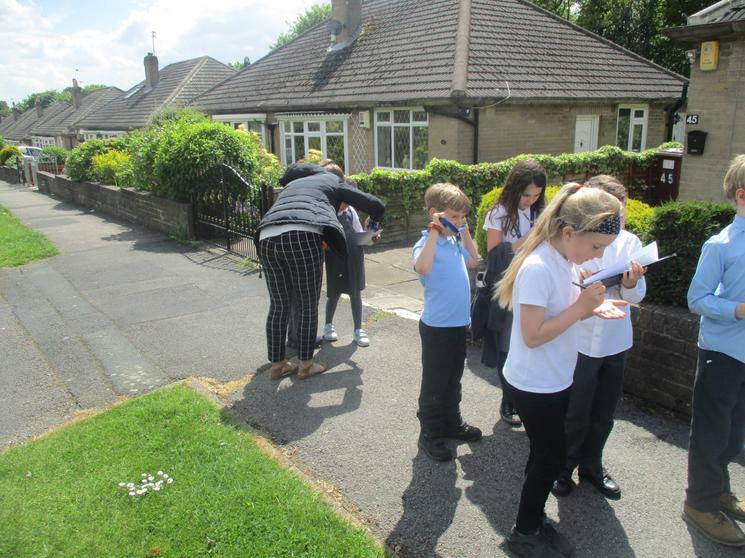 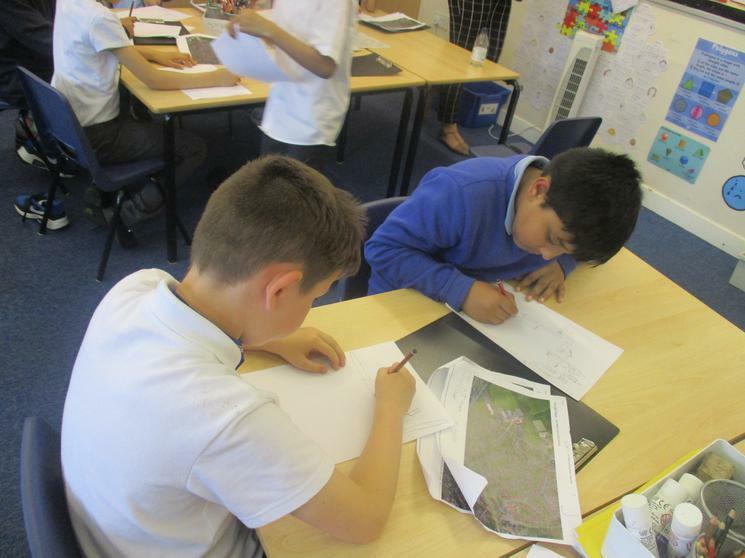 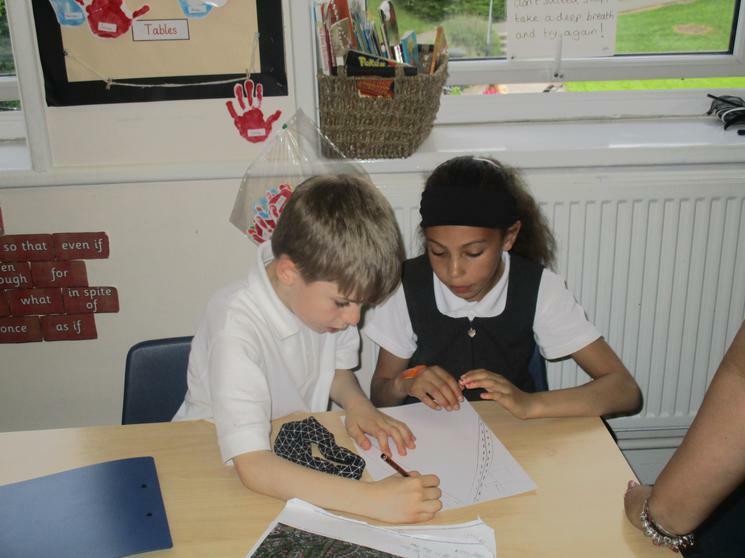 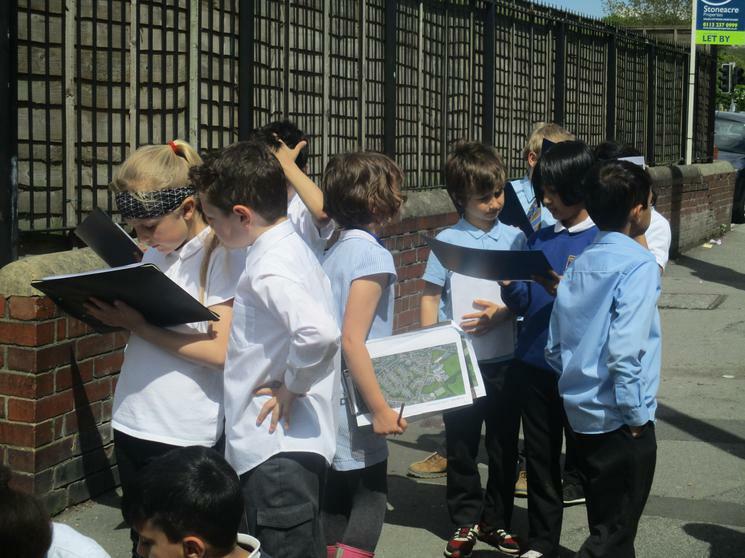 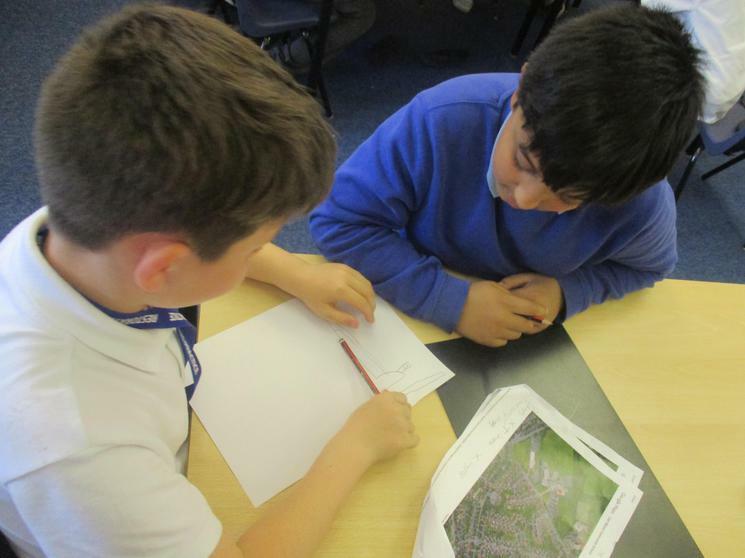 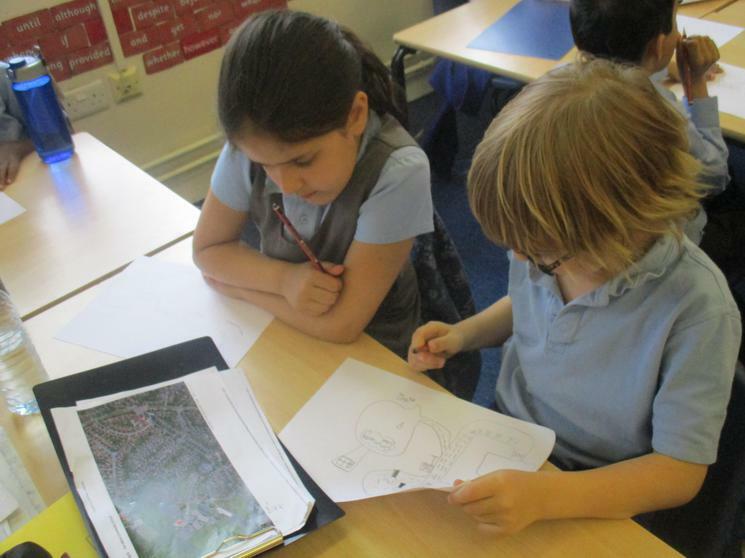 The children really enjoyed having the opportunity to explore our local area and they made their own fantastic maps after the walk!